Awesome extensions, regular users install this add-on for chorme browser! 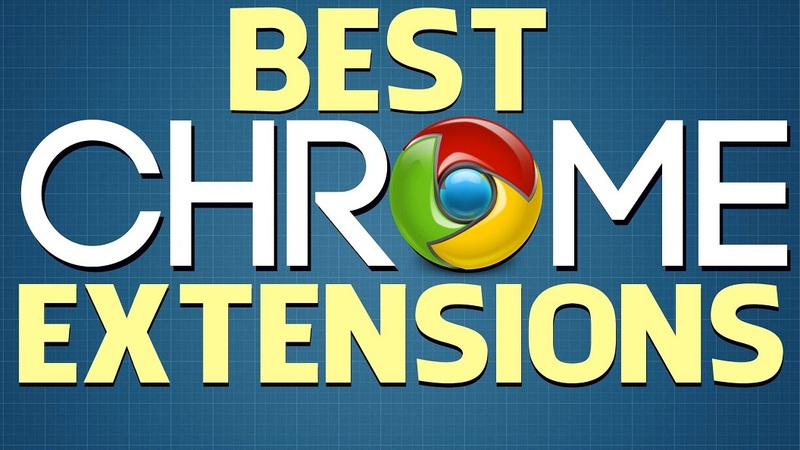 In this post, we will have a list of top 5 Google Chrome extensions. We’ve categorized these extensions in a way that it would be possible for you to find the appropriate one, easily.